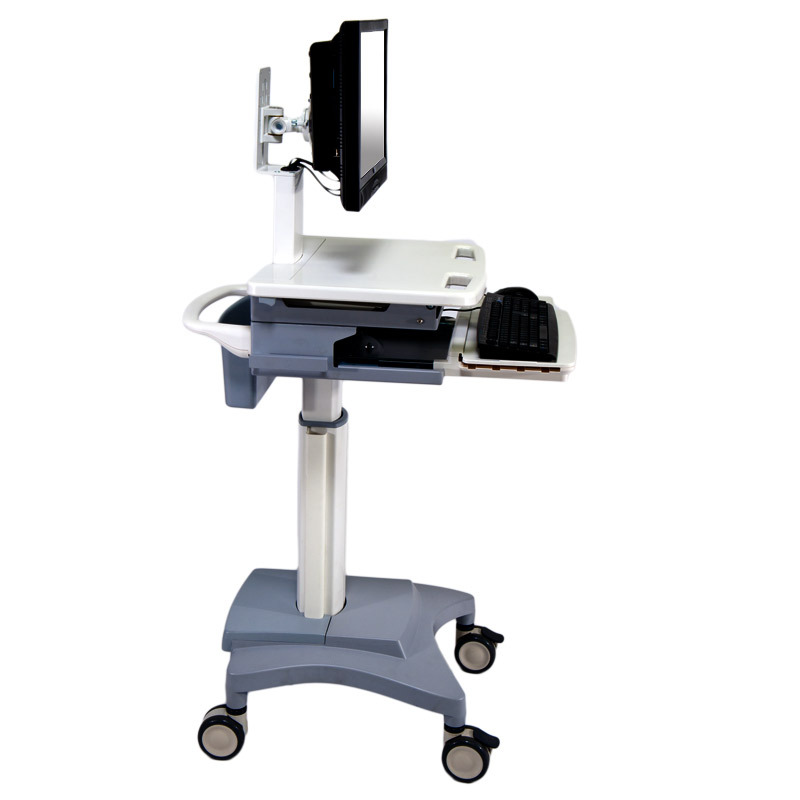 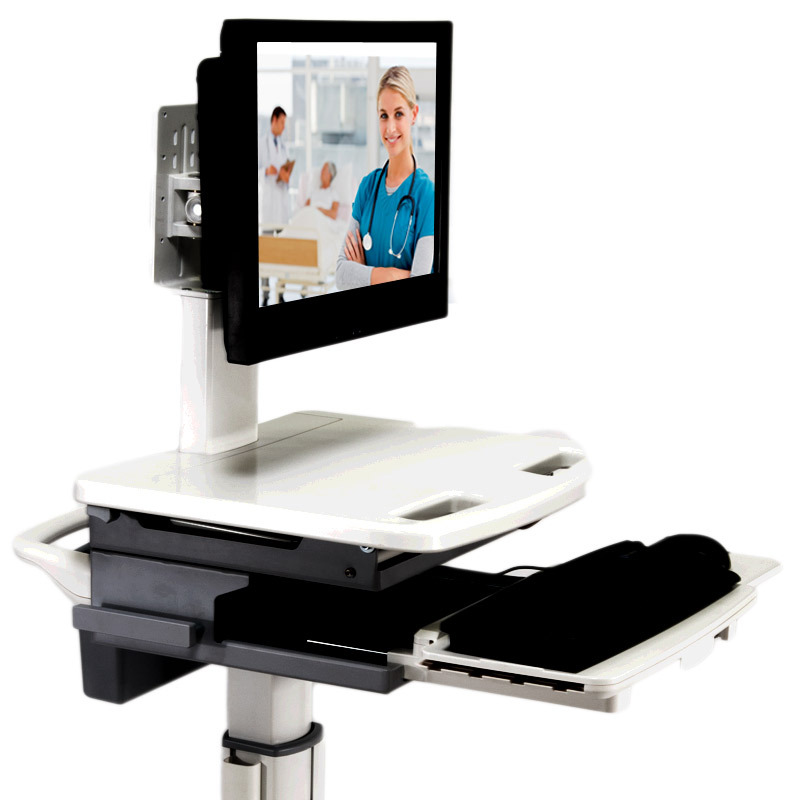 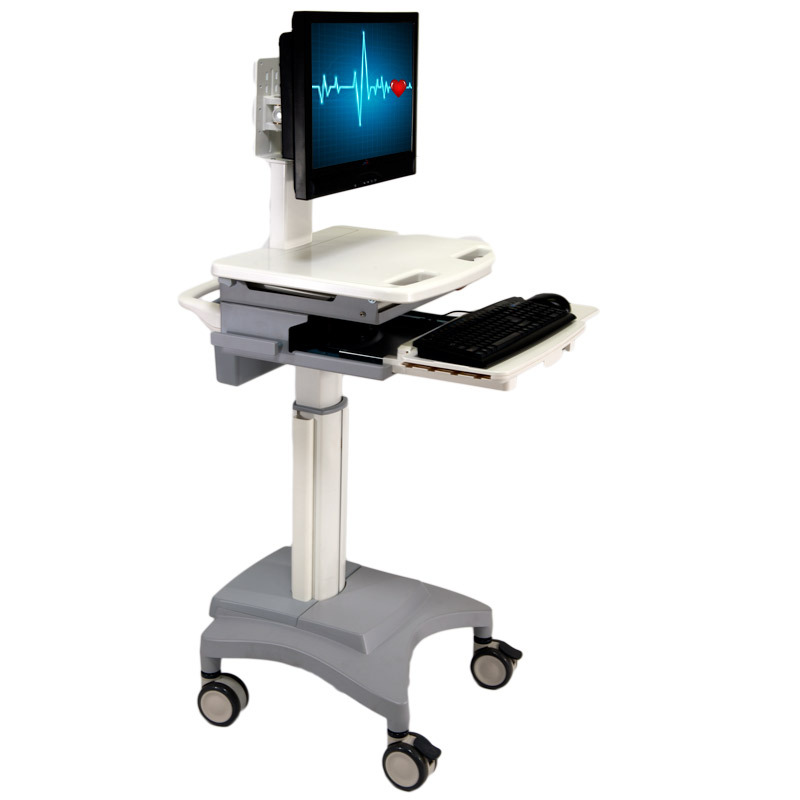 The ADITI series of All-In-One Mobile Computers for Medical Carts is the critic's choice for heavy-duty use - mobile cart solutions, computer on wheels, medcarts, nurse stations and inventory carts in mission-critical mobile environments, including healthcare facilities, storekeeping and warehousing environments, and more. 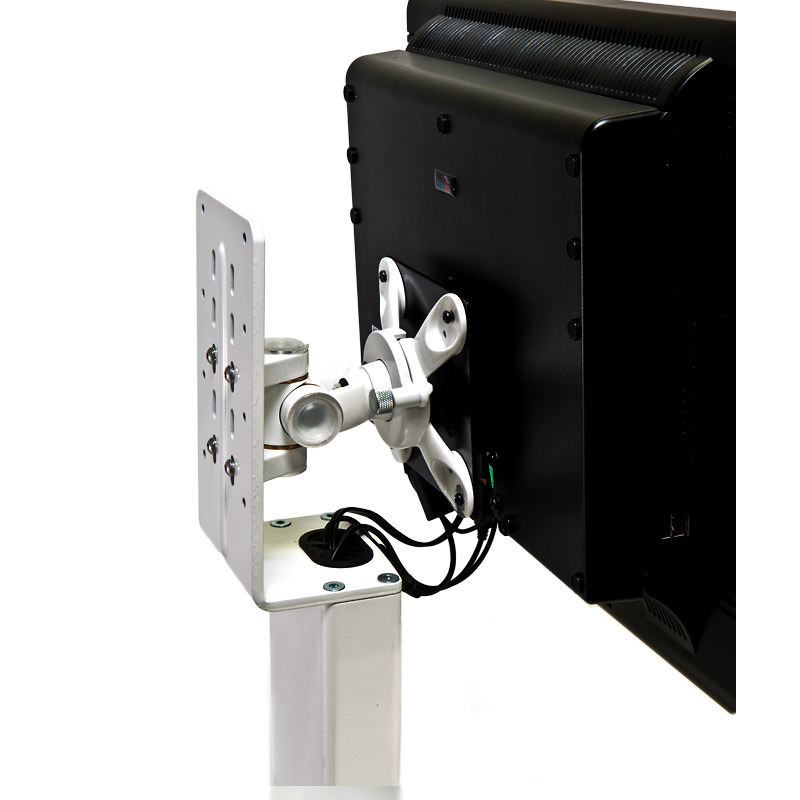 With 19" and 22" screen size options, and a choice of black or white anti-bacterial plastics, the ADITI is a highly energy efficient Computer on Wheels with total power consumption below 30W. 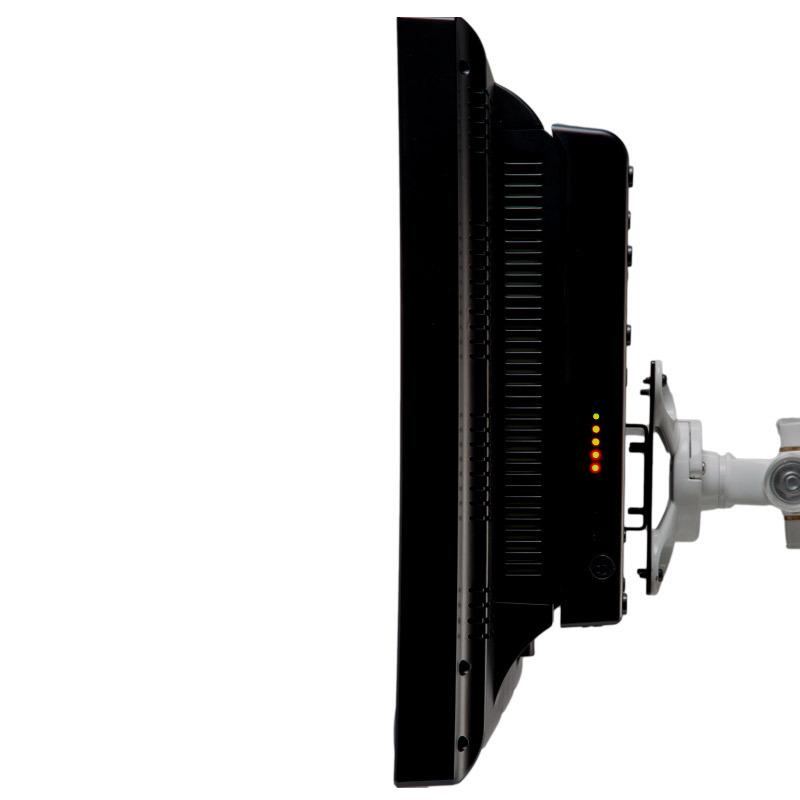 The power behind the ADITI is a lightweight 245Wh Li-On polymer battery unique to Thinlabs which lasts over 18 hours* in typical usage scenarios! 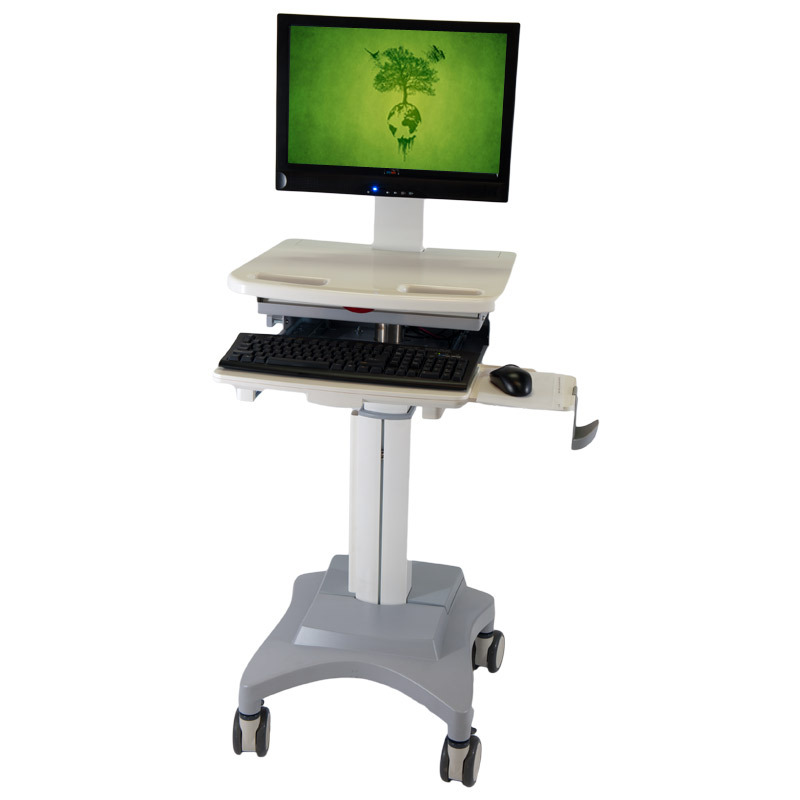 ADITI computer on wheels can be used seamlessly on carts and nurse stations from Capsa Solutions, Rubbermaid, CompuCaddy and other reputable Thinlabs-approved cart manufacturers. 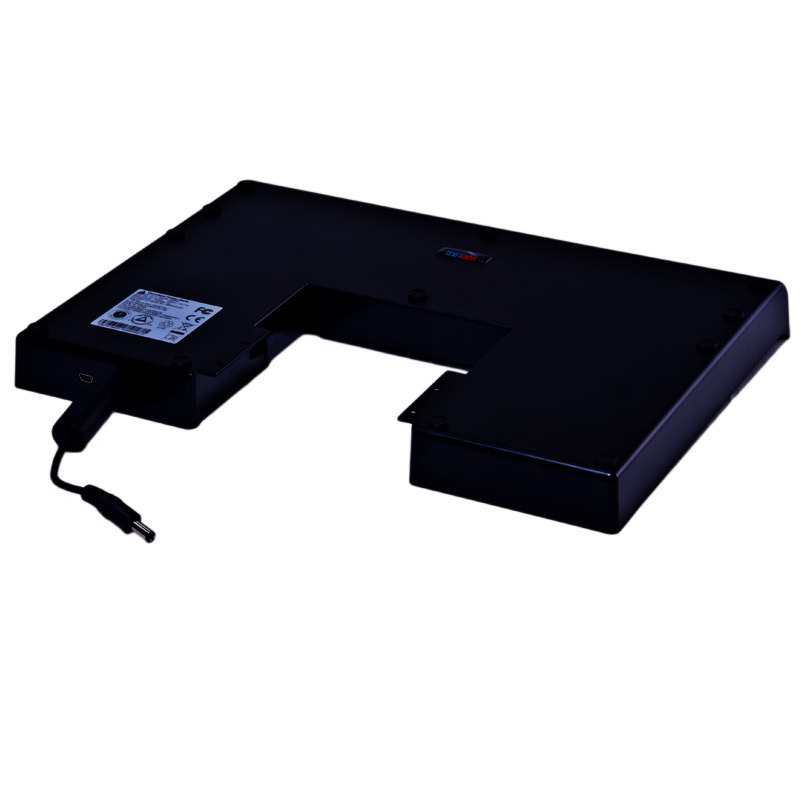 (NOTE: Carts are not included and must be purchased separately).